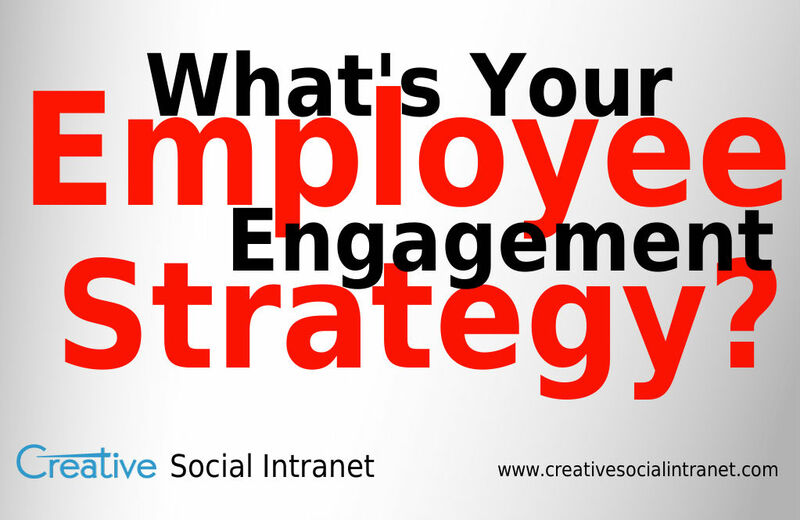 Employee Engagement Portal - Do You Have An Employee Engagement Strategy?? Do You Have An Employee Engagement Strategy? ?